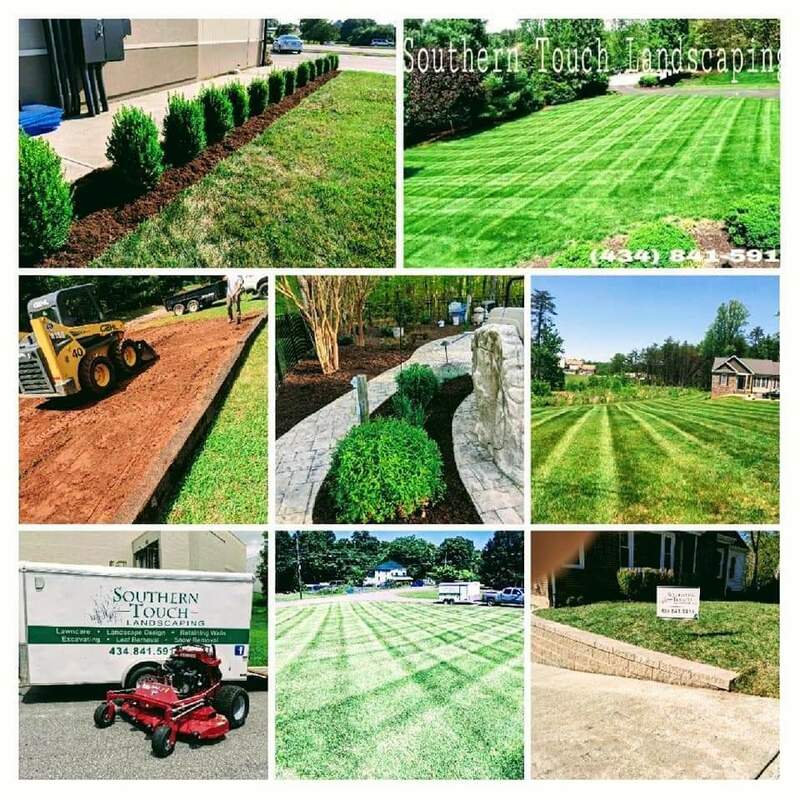 We are a premier landscaping company providing our Landscaping in Lynchburg VA. We also serve Appomattox VA and the surrounding areas of Central VA.
We not only do landscaping in Lynchburg we also do lawn care and leaf removal and snow removal. We do it all from the landscaping design to the landscaping itself. We can take care of all your lawn needs as well. leave for work in the morning and come home to a beautiful and clean property.